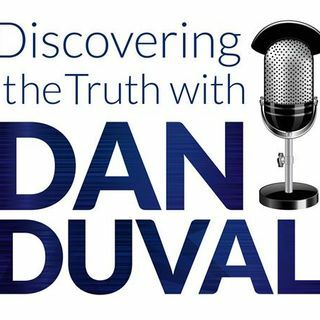 This week on Discovering the Truth with Dan Duval you will hear a message spoken by Tim Bence at a recent conference featuring him and Dan Duval. The conference was entitled Realms, Dimensions, and Walking in Freedom. In this message Tim goes deep into his own testimony and recounts radical experiences with Jesus Christ, angels, and other realms. You will marvel as you learn about the character and personality of God as it is revealed through the encounters that Tim recounts. This is a message ... See More that will inspire you to go higher and deeper with God. You will not want to miss it.